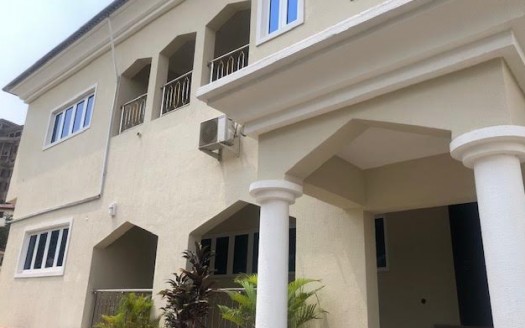 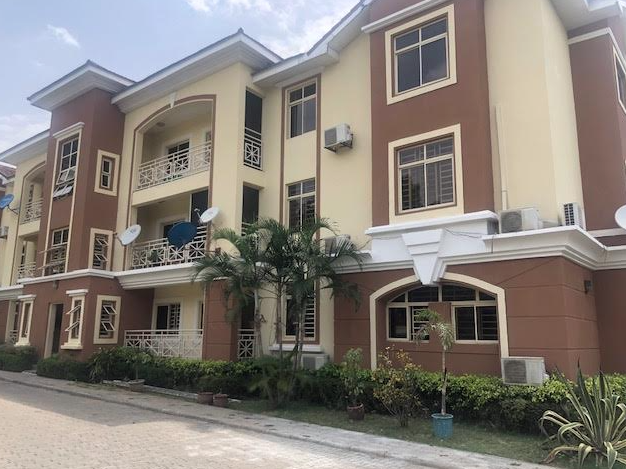 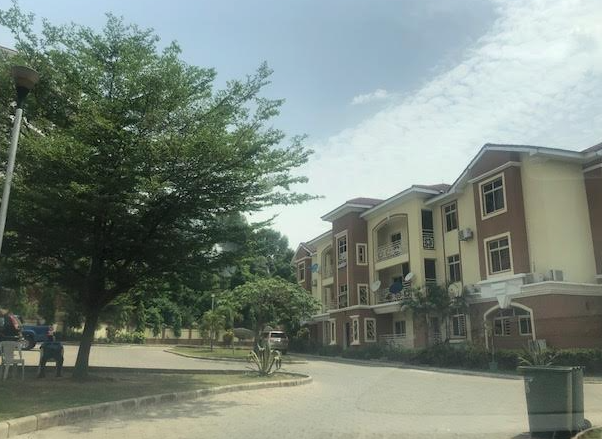 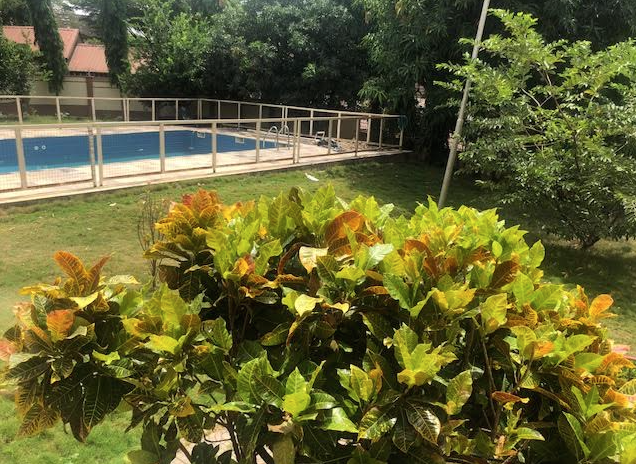 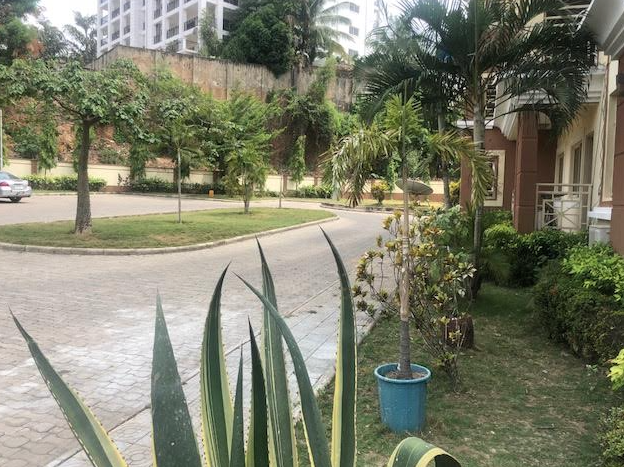 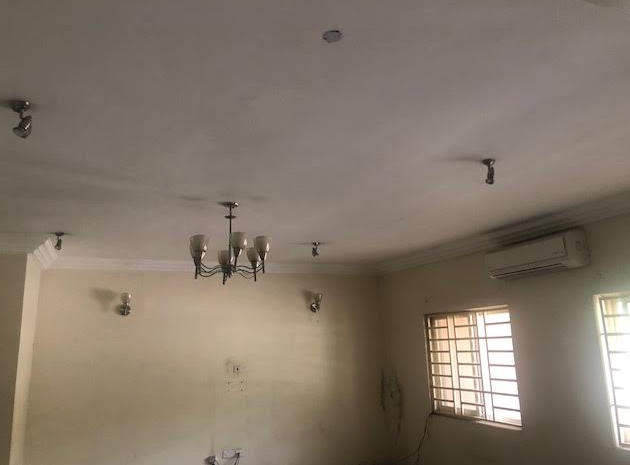 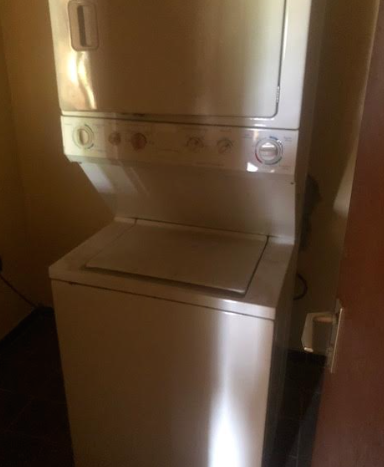 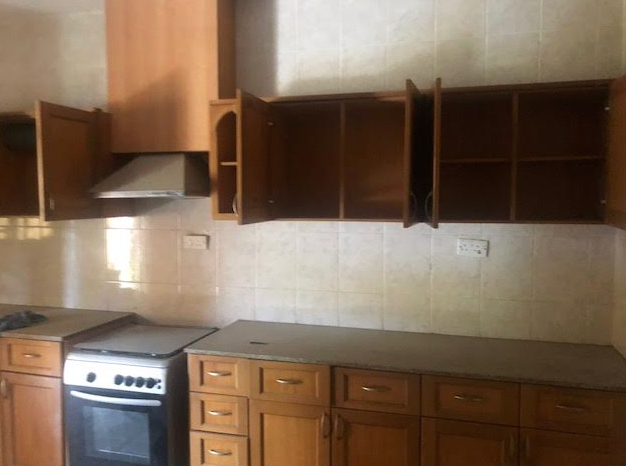 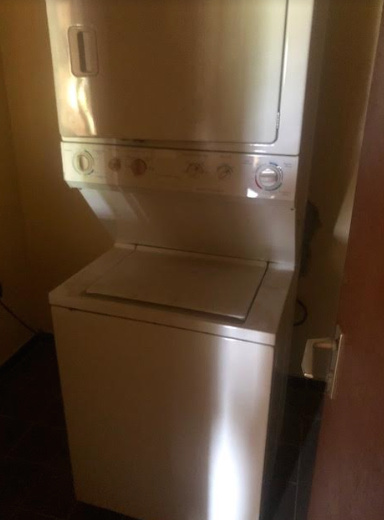 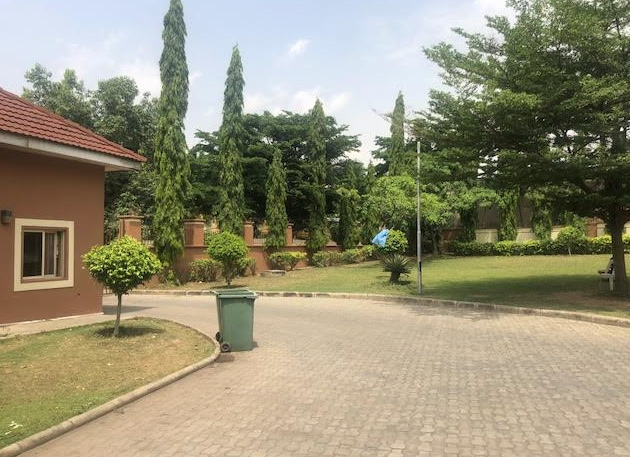 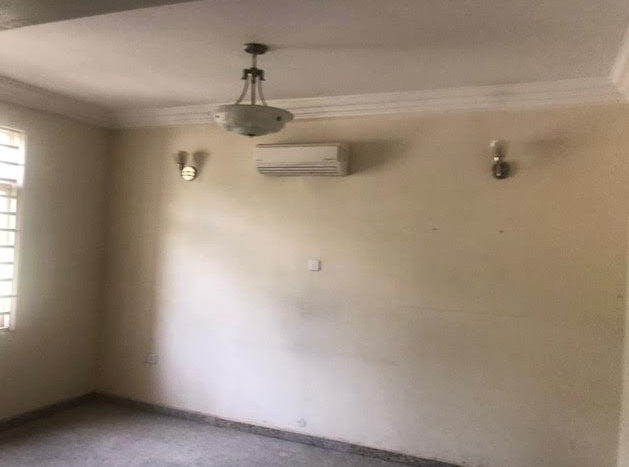 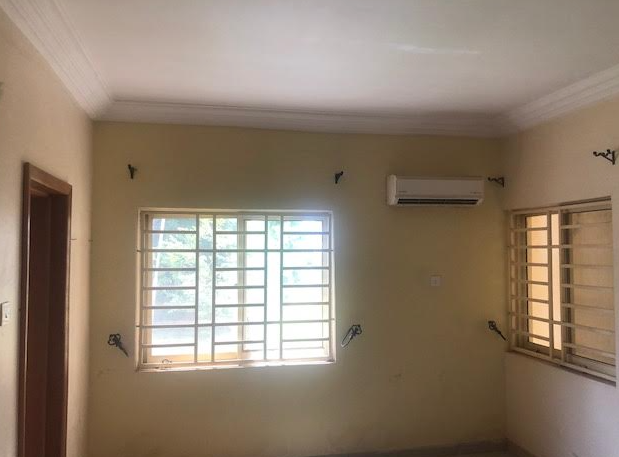 A very decent 3 Bedroom apartment is available for rent at Wuse 2, Abuja. 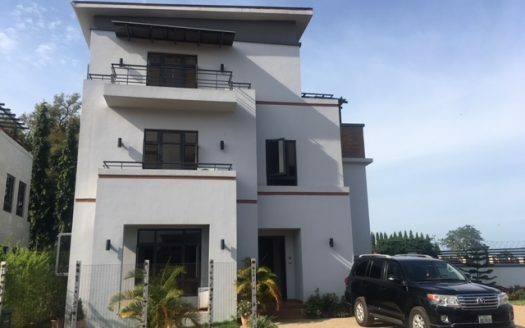 This lovely house is very well designed and finished and it has ample parking space and green area. Facilities includes: Boys quarter, Fire alarm, Solid doors, Fitted Kitchen, Swimming Pool, Play grounds. 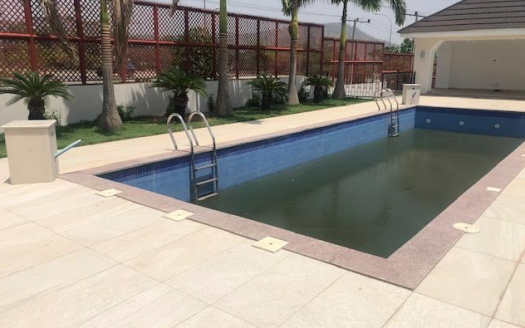 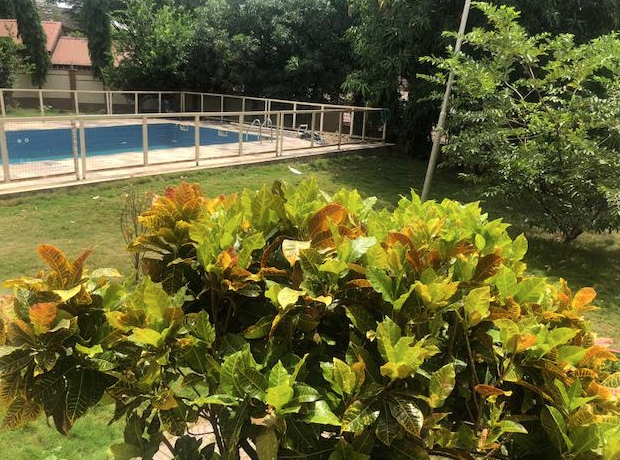 This desirable property is enviably located in a good quite residential estate.